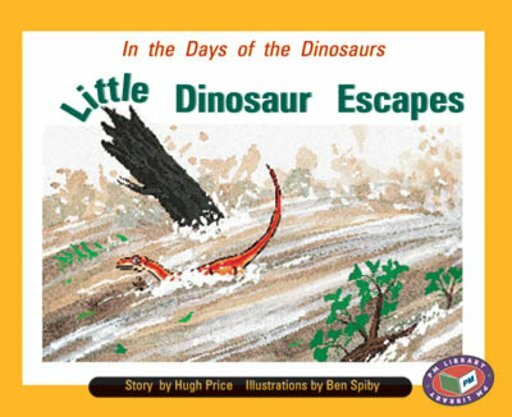 Little Dinosaur is trapped in a dry riverbed under a log and he can’t escape! As he is tiring to set himself free Big Dinosaur finds him. Will Little Dinosaur be lucky today?